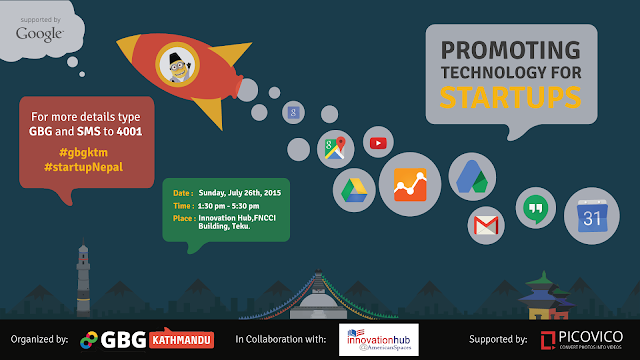 "GBG Startup Nepal" by GBG Kathmandu is a platform to share about cool open source and free tools for businesses. 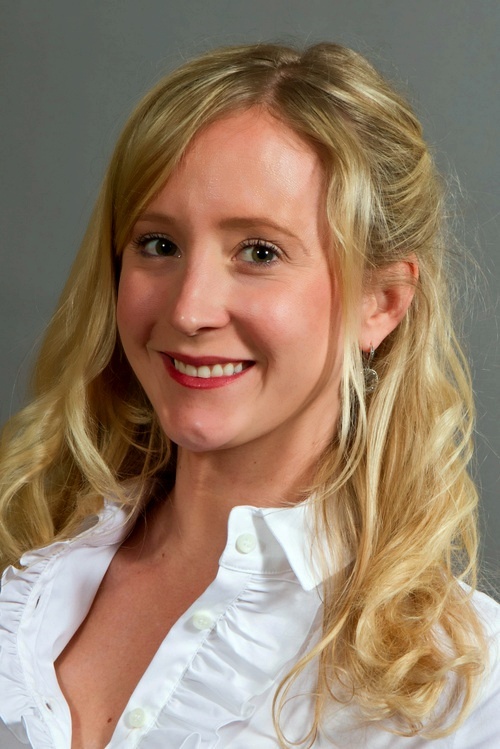 The event will see 40 to 50 tech founders or aspiring tech founders as audience. GBG Startup Nepal will feature speakers from Google and local tech entrepreneurs sharing about various Google tools for work. They will be sharing on how to use a particular tool and how they benefited from it and how the audience as a whole can benefit from the use of such tools. GBG Startup Nepal is being organized in collaboration with Innovation Hub @American Spaces and is supported by Picovico. Ankur Sisodia is an Analytical Lead at Google in Mountain View, California. Ankur is passionate about empowering individuals and companies to grow through the use of technology (Ankur in Hindi actually means "to grow"). 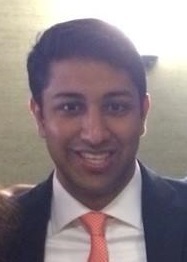 Prior to Google, Ankur worked for an early-stagestartup in the mobile platforms space. He also advised several Fortune 500 companies on growth strategy as a consultant at the Monitor Group. In his free time, Ankur enjoys playing sports, traveling, and meeting new people. Ankur holds a BS in Industrial Engineering from Northwestern University and a Certificate from the Kellogg School of Management.